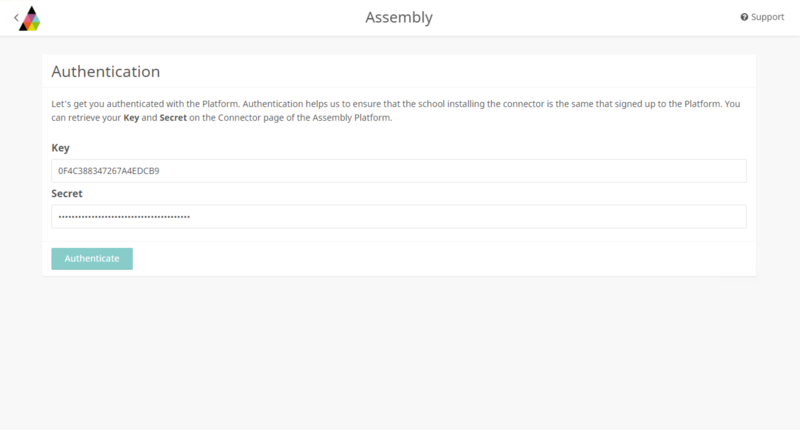 We recommend that the Assembly Connector is installed on your MIS Server, or at least another server with access to your SQL database. This machine should be kept on at all times. You should have administrator access on the server. 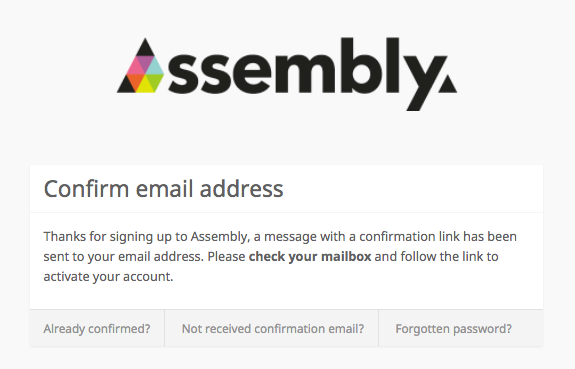 On the server, navigate to the Assembly platform sign up page. Select Facility CMIS as your school’s MIS provider from the dropdown list and press Continue. 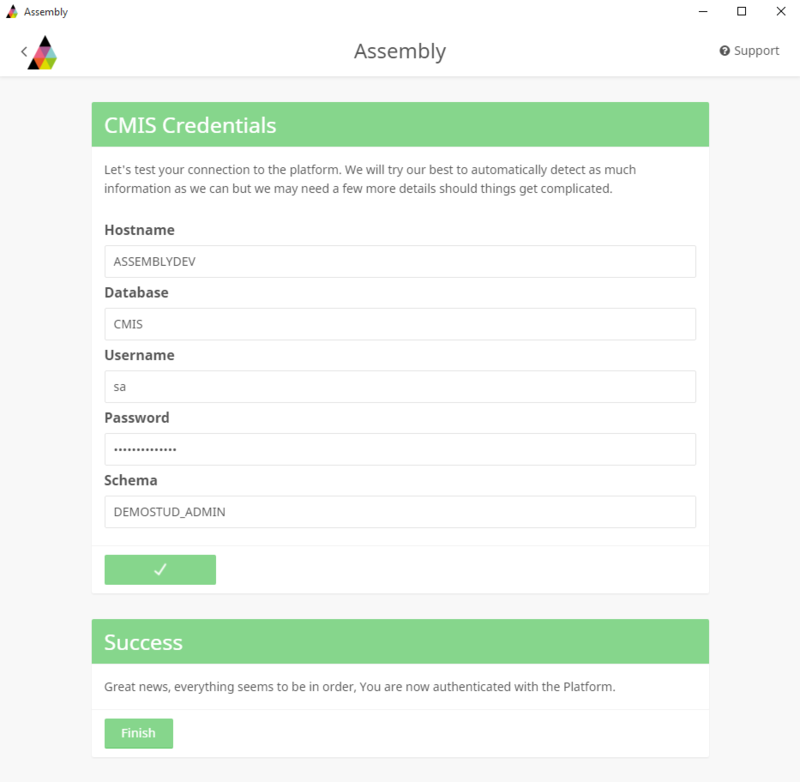 Press the Download Facility CMIS Assembly Installer button to start downloading the connector installation file. 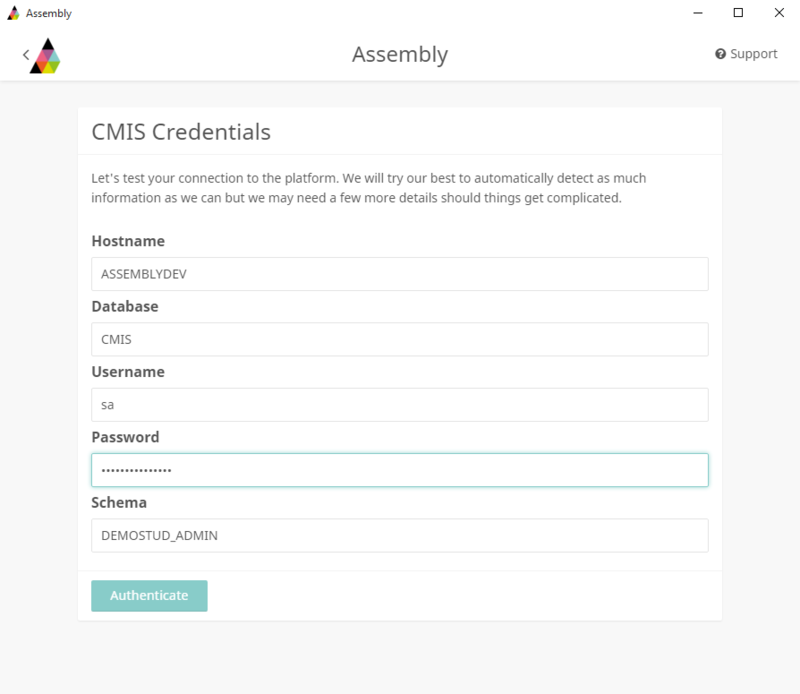 You should be installing the connector on a server which has access to your MIS database (you will need to have Administrator privileges on the server to do this). Please note: you may also have to install .NET 4.5 as part of the installation process (you will be prompted to do so). 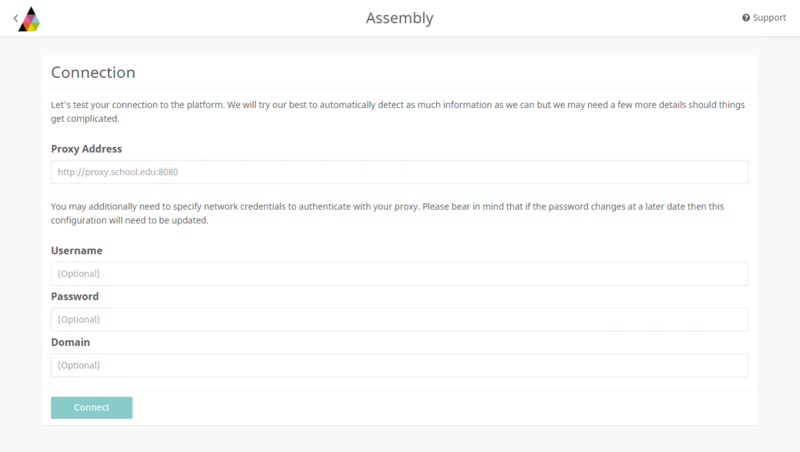 If you are experiencing issues with the Assembly Installer tool starting up, you can have a look at our support guide on bypassing the proxy, which may be the cause of the issue. 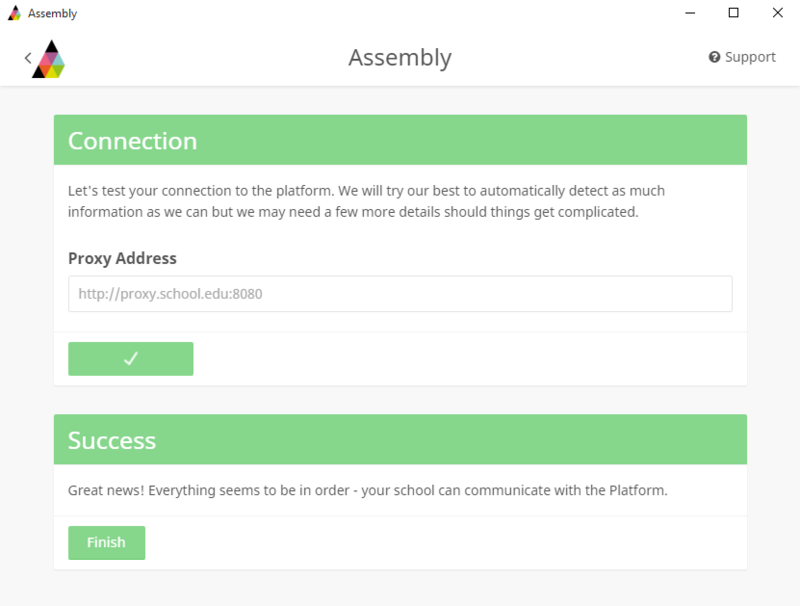 Click Connect to test your connection to the Platform. 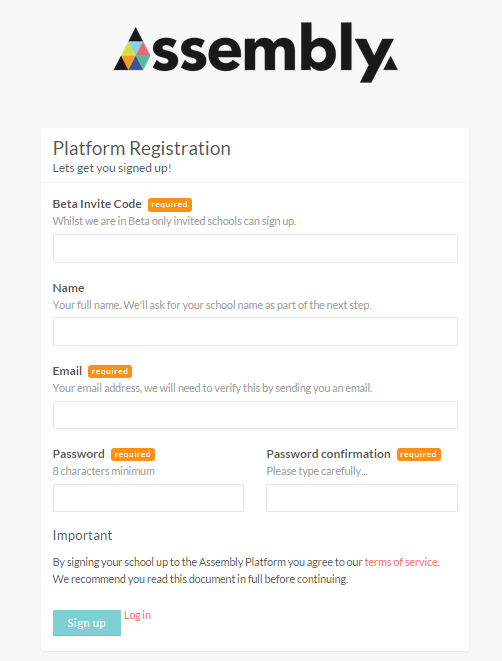 If your school uses a Proxy server, the address (and, if necessary, credentials) should be entered on this page. We will try our best to detect your proxy settings and pre-fill this section. If you have a proxy server and the address is not found automatically, you can get this information by going to Control panel -> Network and Internet -> Internet options -> Connections -> LAN Settings. Once you have successfully tested the connection, click Next Step. Enter the Key and Secret to authenticate your connection. 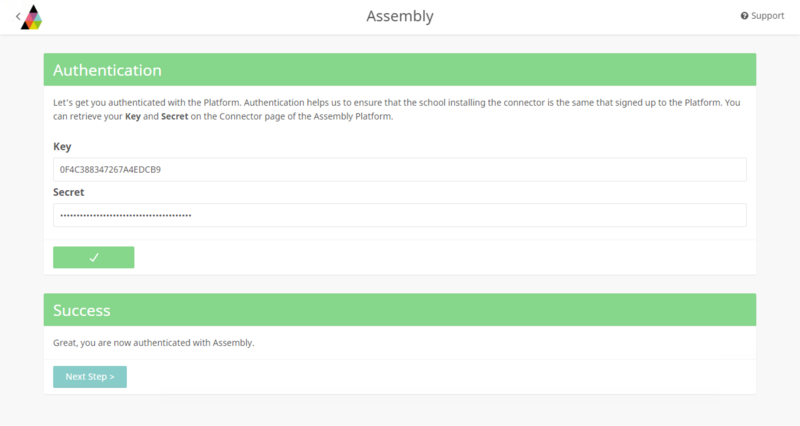 These can be found by going to the Assembly platform in your browser and scrolling down to the Access Credentials area of the Connector section. Once successfully authenticated, click Next Step. Hostname: enter the database hostname. If you run SQL server under a named instance then you should enter this in the following format: hostname\instance (e.g. MIS1\SQLEXPRESS). Username and password: enter a database username and password (i.e. SQL credentials not CMIS). The user should be a member of the STUD_ADMIN schema on the Facility database (we normally recommend the default STUD_ADMIN account is used). Read-only access is sufficient. Database: enter the database name. Schema: enter the name of the schema. Please follow this support article to find your Hostname, Database, and Schema. Press Authenticate to test the connection, and Finish to complete. If the Connection is not successful, then you may have entered some of the database information incorrectly, please double-check. That's the Connector setup completed. 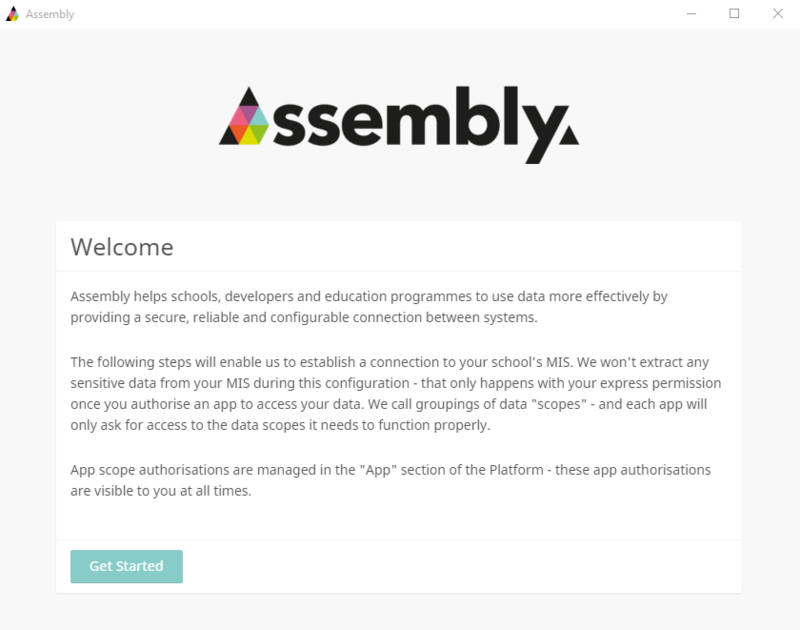 You'll now need to map your subjects before authorising your apps.